The Nicky Awards honor outstanding achievement in social service, activism, philanthropy and individual accomplishment in San Diego’s LGBTQ community. 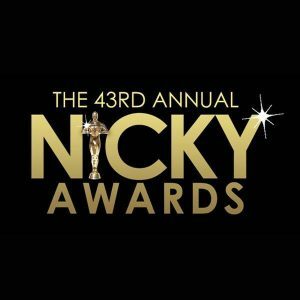 Since 1975, the Nickys have raised more than $1 million dollars for LGBTQ/HIV services and organizations. For the past 15 years, I’ve been writing a column for LGBT newspapers in San Diego and Palm Springs. This is the first time I’ve ever been nominated for this award. The winner is chosen by popular vote and will be announced on 16 December.